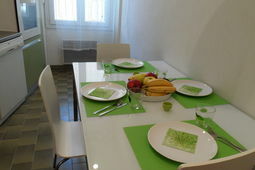 Spacious air-conditioned apartment within walking distance of the beach in Nice. 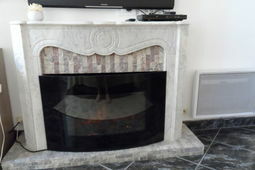 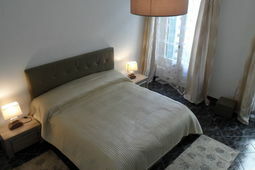 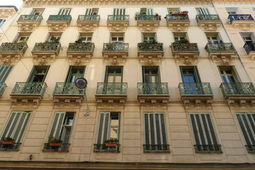 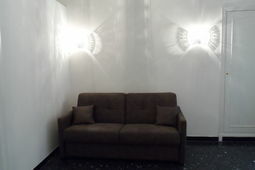 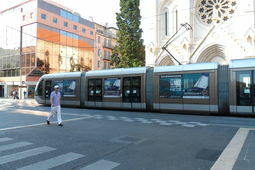 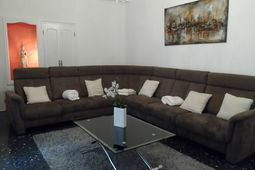 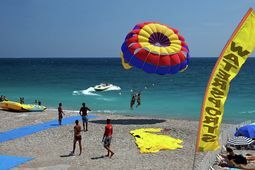 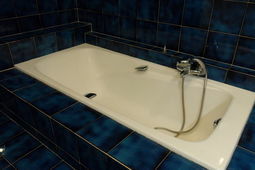 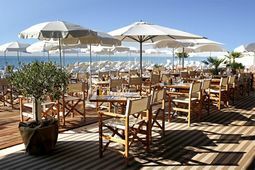 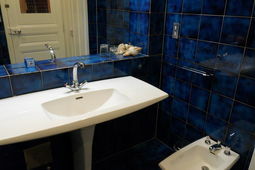 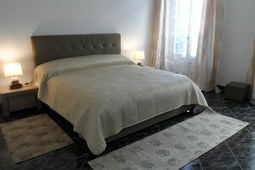 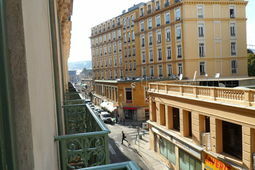 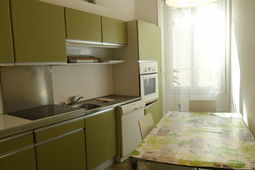 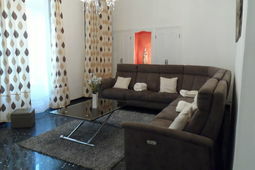 The apartment is located in the center of Nice, surrounded by a variety of attractions. 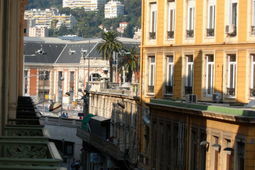 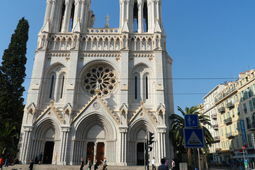 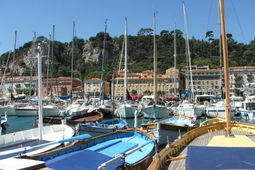 Vieux Nice is the old town and also the beating heart of this seaside resort. 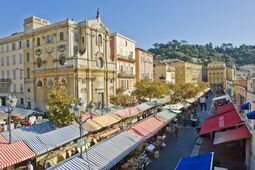 Beautiful churches, narrow streets with shops and restaurants, squares with fountains and terraces, you will find it all here. 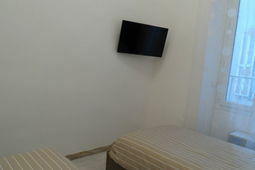 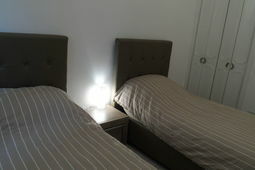 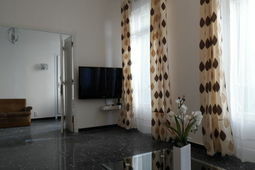 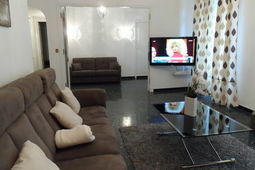 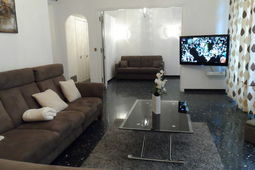 In the apartment, which is located on the second floor of an elegant building, with a spacious living room with sofa (sofa bed for 2 persons) and flat. 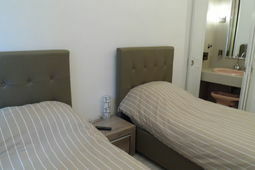 There are 2 bedrooms and a bathroom. 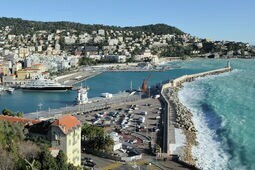 Ideally this site to enjoy the beach and culture. 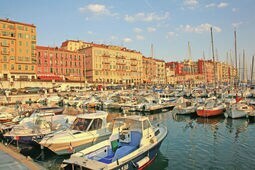 A day Italy: you're so by train.